Sara Lawrence-Lightfoot is a MacArthur prize-winning sociologist and the Hargroves Fisher Professor of Education at Harvard University. Over the course of her career, she has studied the culture of families, communities and schools. She's authored 10 books, in which she's written expansively and eloquently about the human condition. Her latest is called, "Exit: The Endings That Set Us Free." In it, Lawrence-Lightfoot writes about the many exits we make in our lives: exits from jobs, from relationships, from the closet, from pain and from life itself. By telling the stories of real people and their exits, she reminds us that Exits are where transitions and new life begin.They make us who we are and have much to teach us. We're in the habit of celebrating new beginnings, but too often we ignore or diminish the exits that are all around us. Sara Lawrence-Lightfoot reminds us to celebrate and honor, or at least be attentive to, our exits. 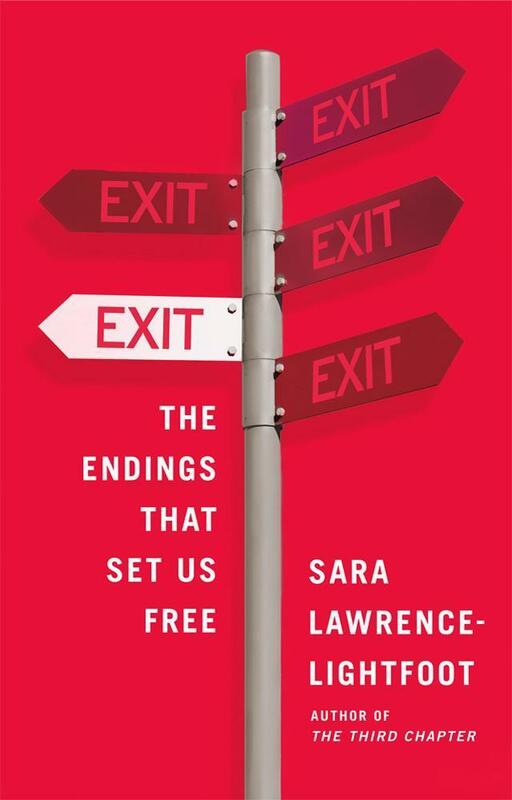 Book Excerpt: "Exit, The Endings That Set Us Free"
This segment aired on June 4, 2012.